Alright, folks. The official start date for our next Paleo Challenge is Monday, February 4th!! You’re last day to eat crap is Superbowl Sunday. Sign Ups for the Challenge will be posted in the gym. Each participant must contribute $20, which will be split among the winners of the Challenge! More details and rules will be posted in the coming days. Other news: WCCF is looking to add a talented, sports oriented Massage Therapist to our team! 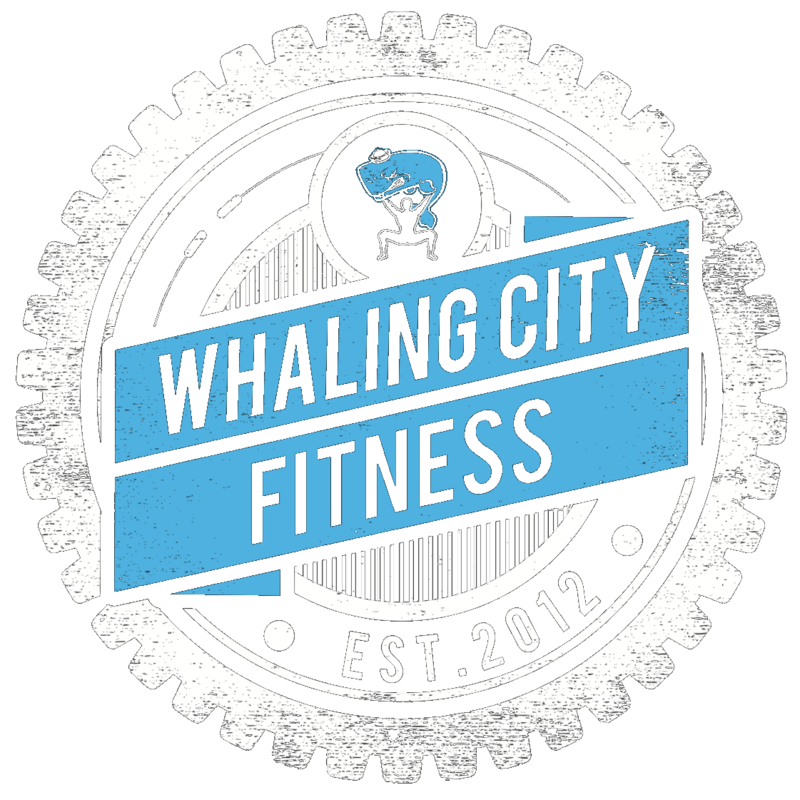 If you, or anyone you know, might be interested in this opportunity, please contact us at erik@whalingcitycrossfit.com! 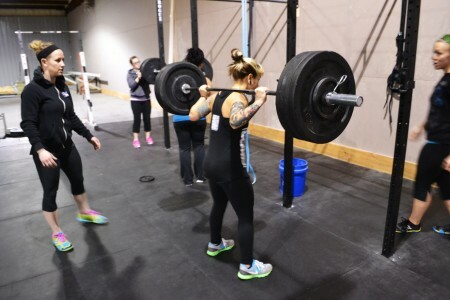 This entry was posted in Mobility, Paleo Challenge, WODs. Bookmark the permalink.